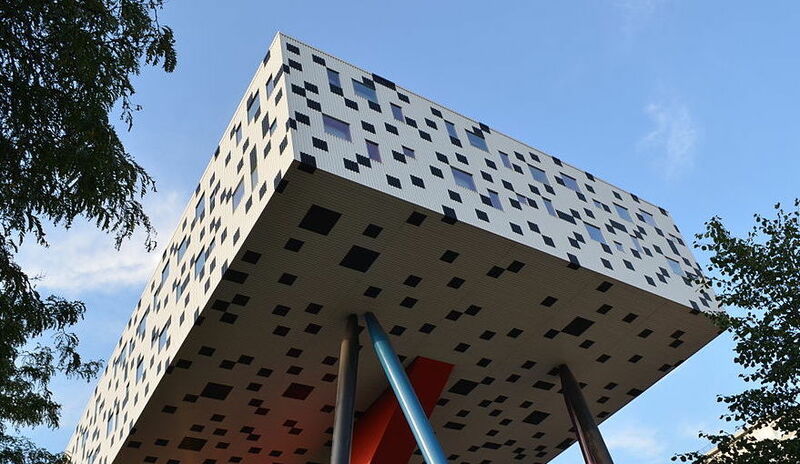 Toronto’s OCAD U has announced the hiring of five Indigenous faculty members. Photo by Raysonho via Wikimedia Commons. Return to "OCAD University appoints five new Indigenous faculty members"